Full Time or Contract. We can Arrange it! Take an Instructor to your Destination! Let our Professionals do the Work! We can Ferry or Move your Plane! Safety and Ease of Mind. Let us get you to your destination safely and comfortably. 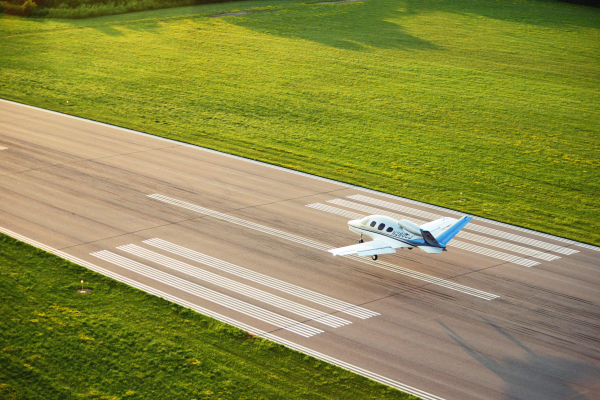 Our highly qualified professional team of pilots will handle all of the pre-flight, in-flight and post-flight planning and arrangements. Sit back and enjoy the flight while our pilots handle the work. 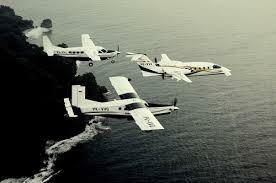 Let an Apogee Air pilot join you on your flight in either a single or dual pilot aircraft. Even if it's a single pilot aircraft, you may gain useful tools or just simply lessen the work load by partnering up with one of our Instructor Pilots. Need a pilot to get you to your destination? 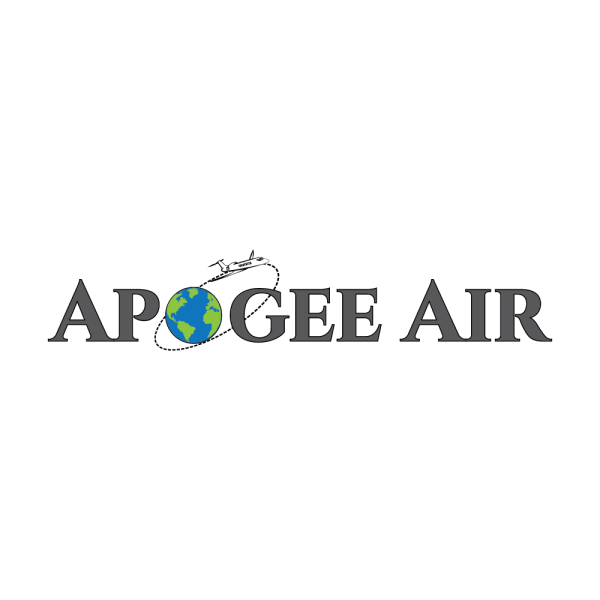 Whether you are not ready to solo or just prefer to have a pilot do the flying while you sit back and relax, Apogee Air can arrange it. 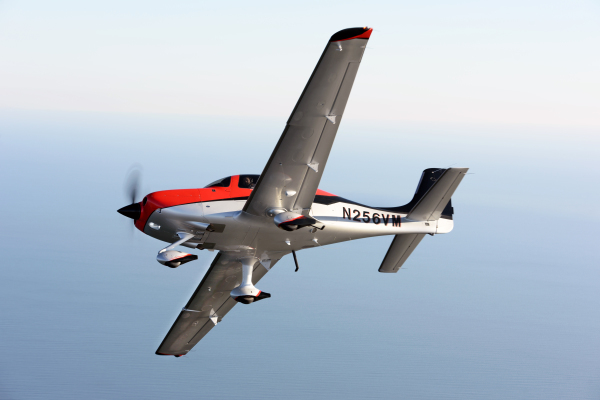 Apogee's Instructor Pilots are highly qualified with CFI, CFII and CSIP. 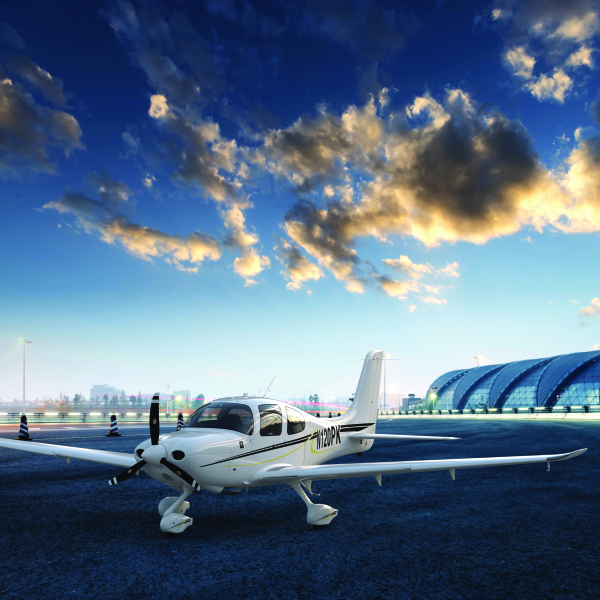 Instructor Pilots are available for hire at an hourly or daily rate. See below for details. Just buy a plane? Our pilots can ferry your plane for you from the factory! Maybe you need your plane to fly empty to a destination for some reason or another---we can offer you a single pilot to fly it.